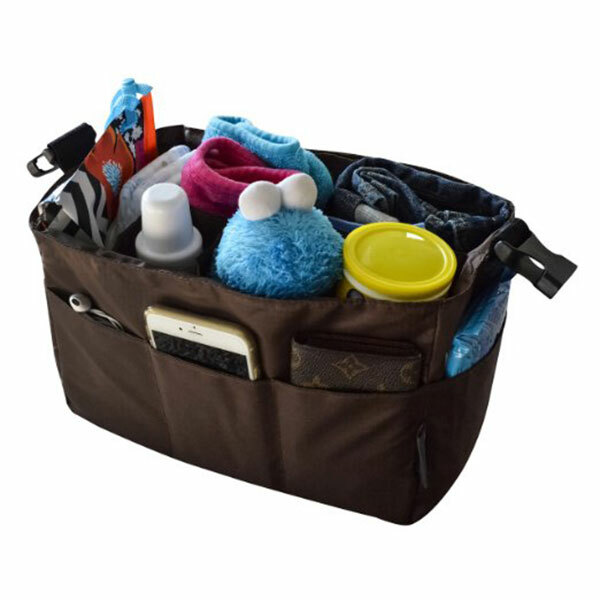 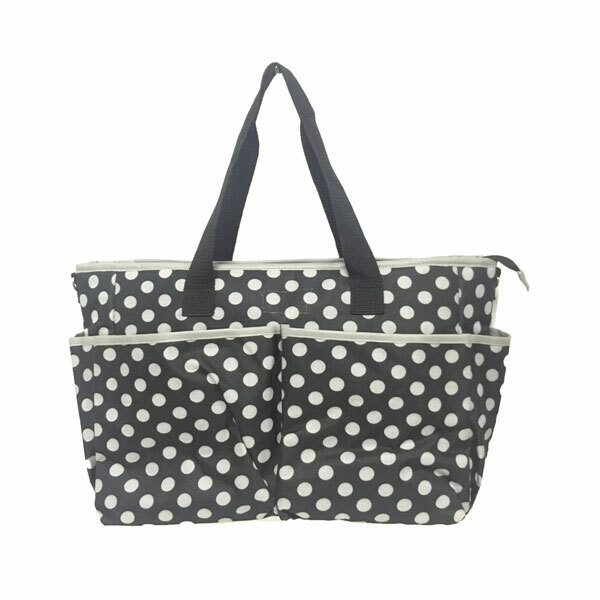 new product cheap promotion large fashion disposable diaper bags. 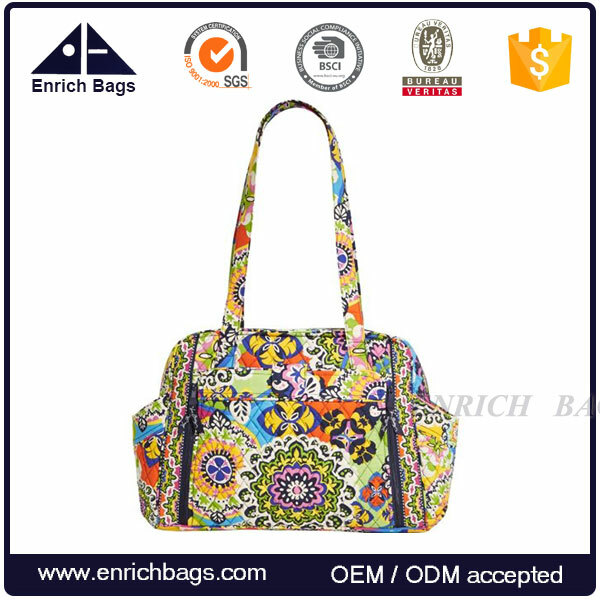 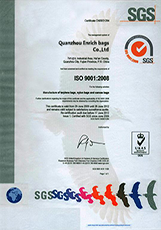 sample time about 5-7days depend on the style and sample quantities. 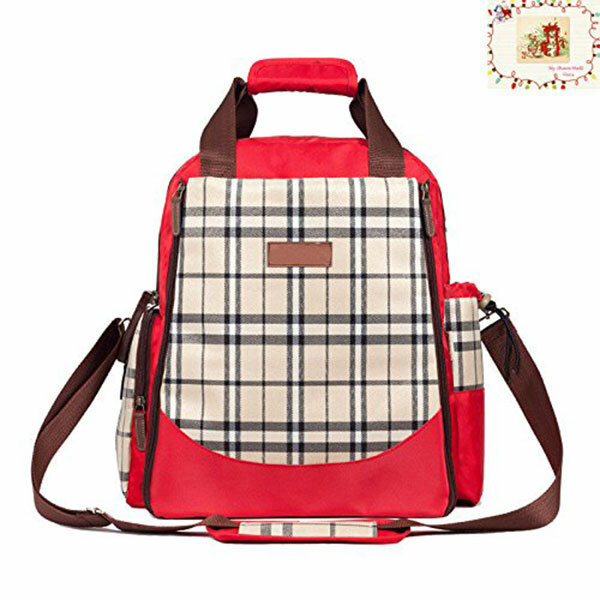 1.STYLISH! 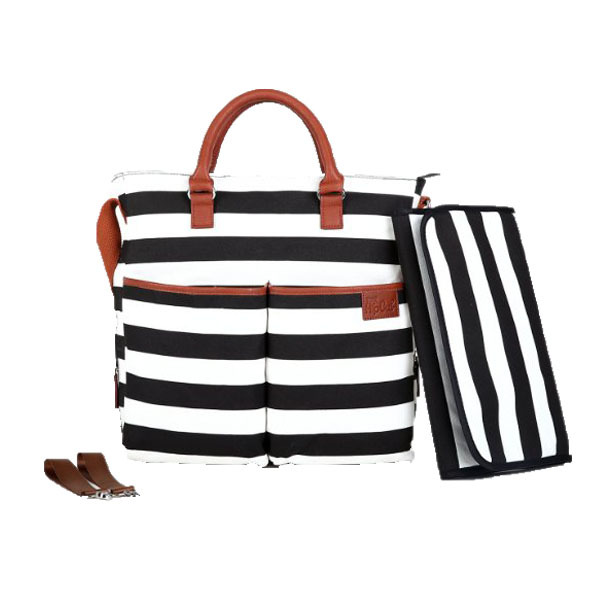 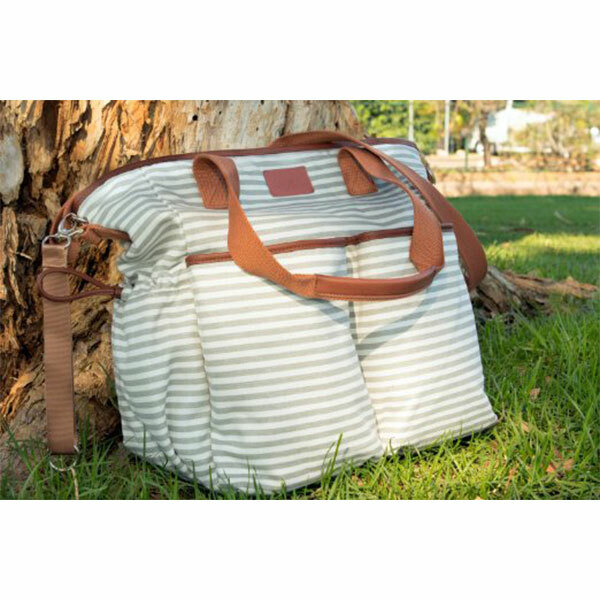 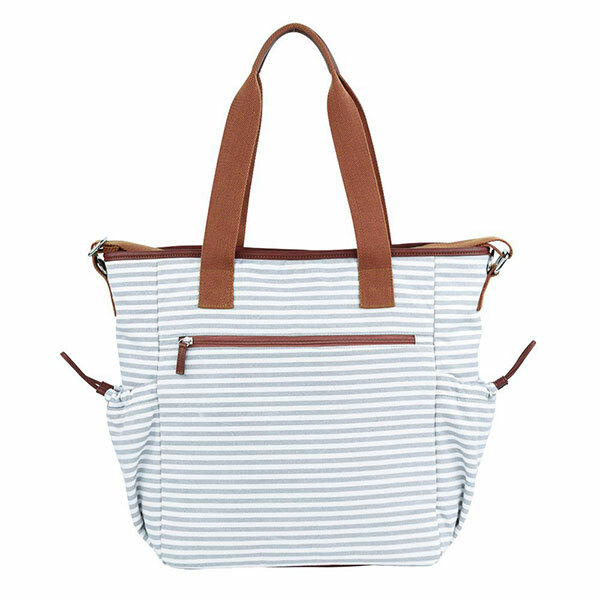 - The thin stripe cotton canvas is fun, playful and totally on-trend at the moment. 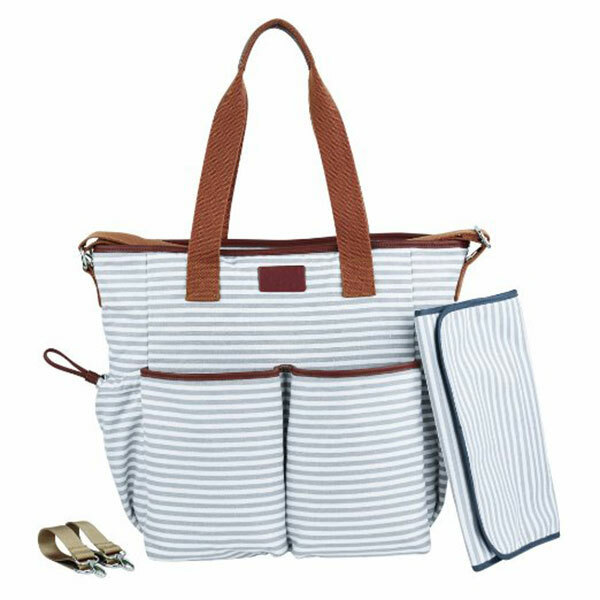 4.UNISEX - Mothers love feeling like the are carrying a chic designer tote more than a changing bag… dads are happy to be seen in public with it, while on daddy duty! 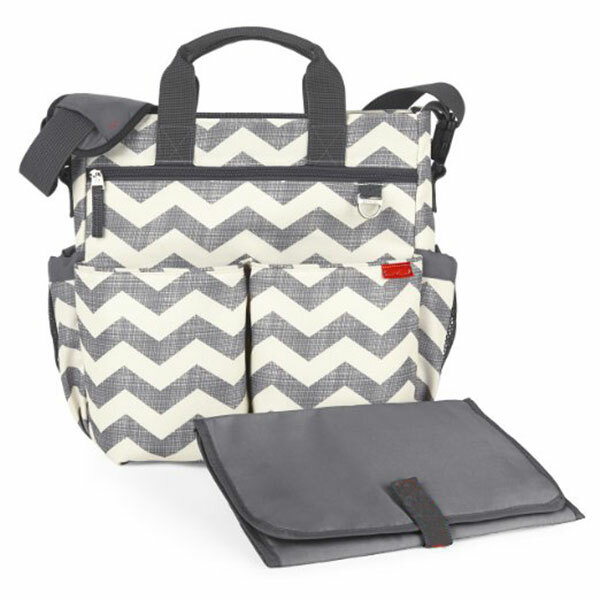 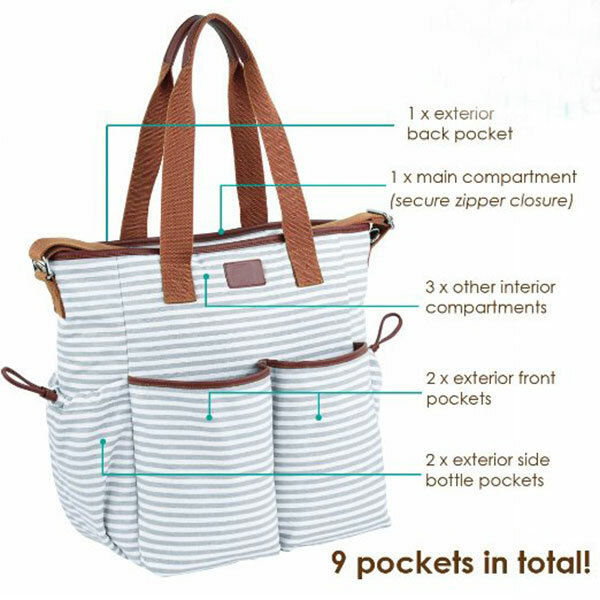 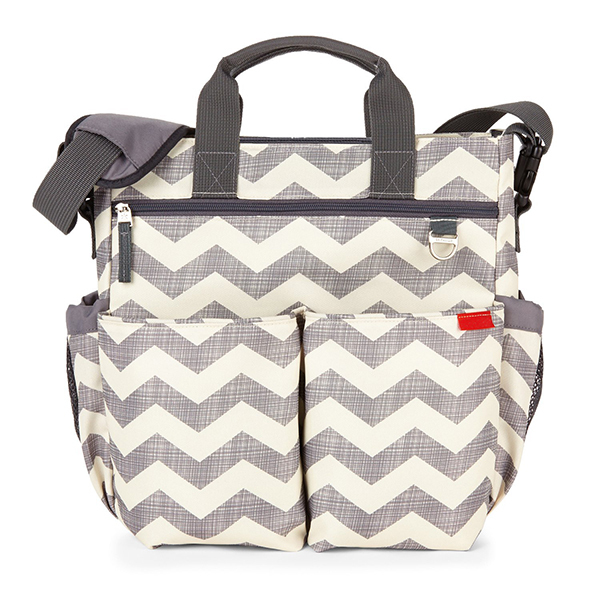 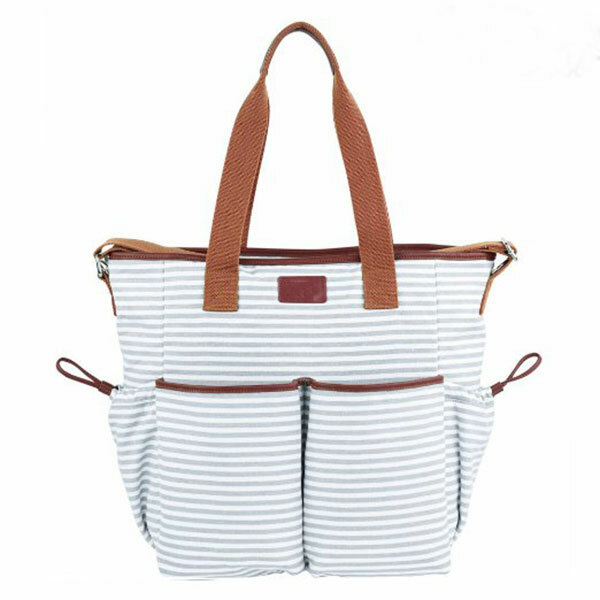 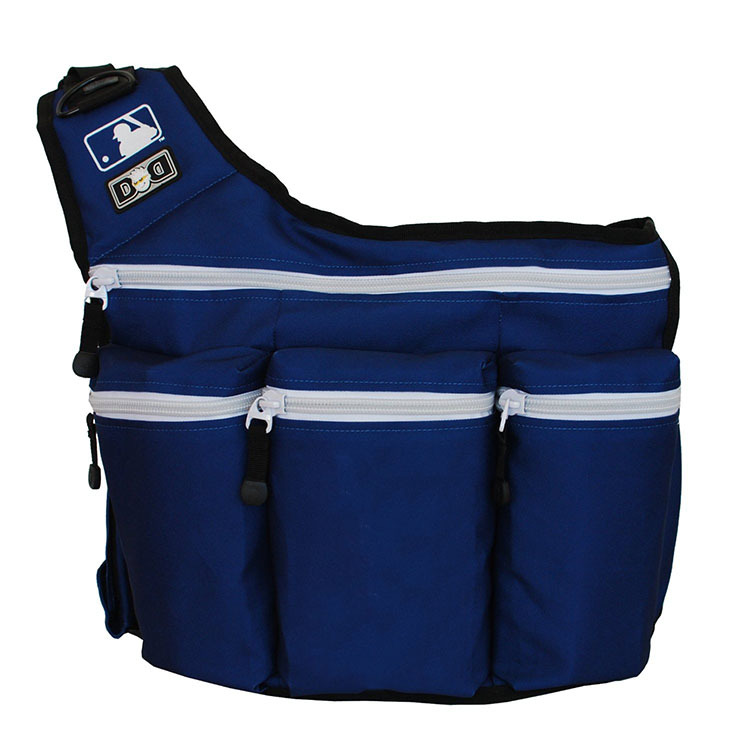 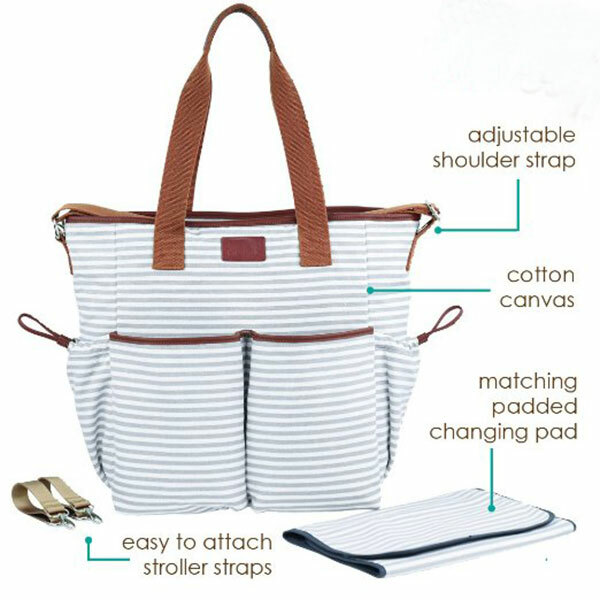 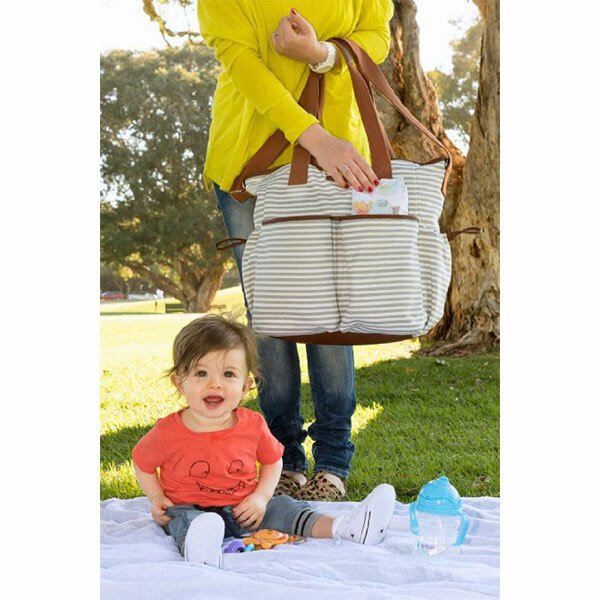 6.VERSATILE - This is the type of bag you would be equally happy to use as a diaper bag or just as an everyday tote. 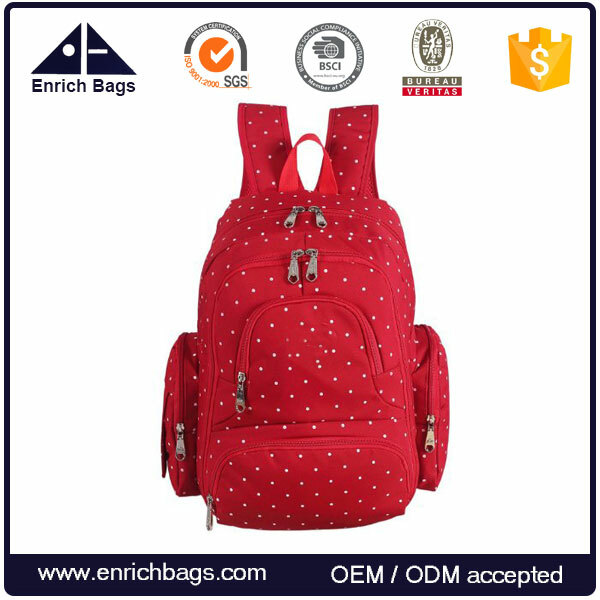 packing details One bag with individual polybag, several bags in a master carton.